Dressed in the academic regalia were enthusiastic students teeming with animated discussions and greeting friends, faculty and staff. 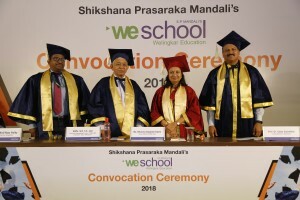 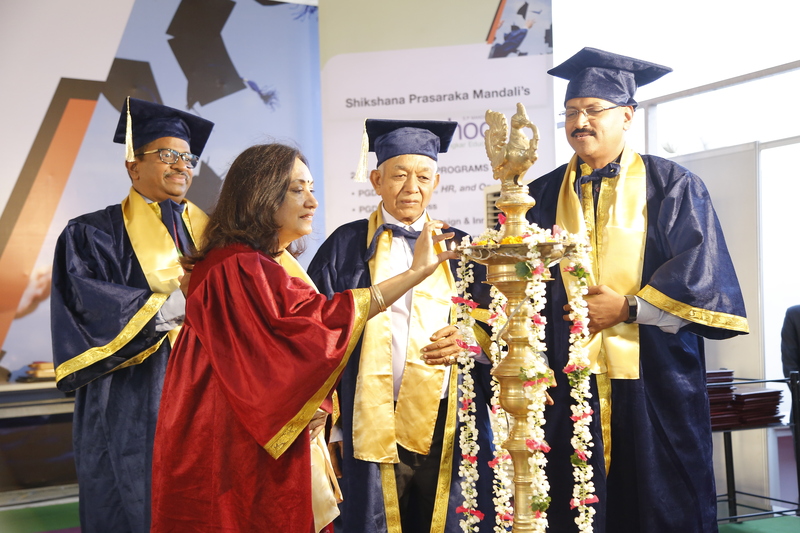 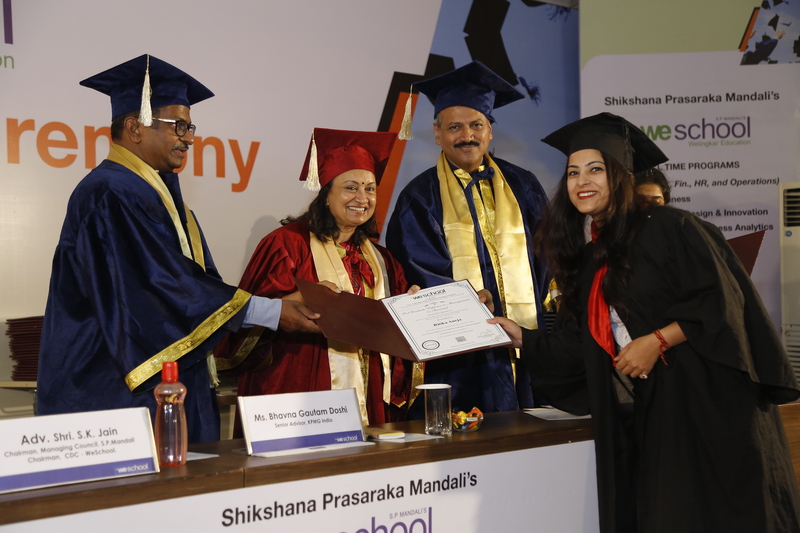 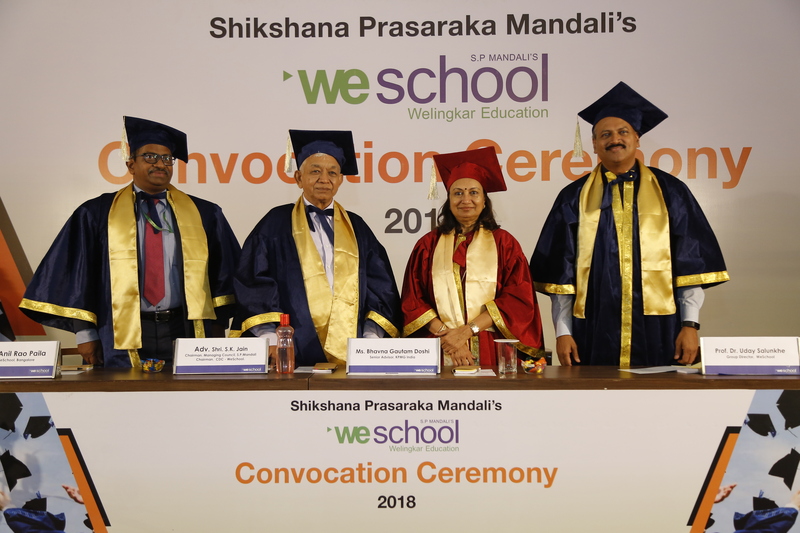 The ceremonious event of the convocation had Chief Guest, Bhavna Doshi, independent consultant and former partner, member firm of KPMG in India, alongside Advocate Shri S. K. Jain, Chairman, Managing Council, S. P. Mandali and Local Managing Committee, WeSchool; Prof. Dr Anil Rao Paila, Sr. Dean, WeSchool, Bengaluru and Prof. Dr Uday Salunkhe, Group Director, WeSchool, awarding the convocation certificates to the graduating batches of students from across eight full-time post graduate diploma programs namely PGDM (Marketing, Finance, HR and Operations), PGDM Retail, PGDM Business Design and Innovation, PGDM Healthcare, PGDM Rural (Emerging Economies), PGDM Research and Business Analytics, PGDM Media and Entertainment and PGDM E-Biz of batch 2015-2017 from S.P. 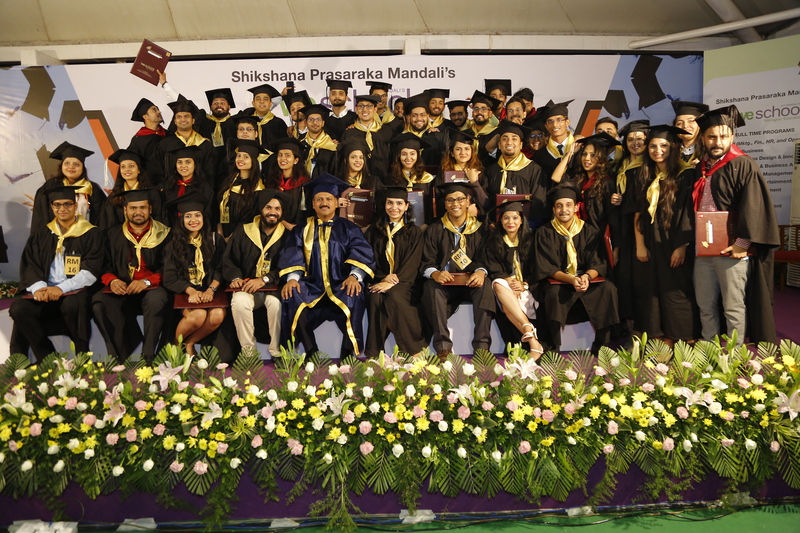 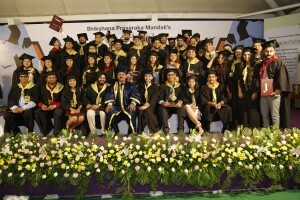 Mandali’s Prin L. N. Welingkar Institute of Management Development and Research (WeSchool), Mumbai and Bengaluru campus.